If you’re looking for a deal on a high-end sports car, there’s good news. Some of the most exotic and expensive models on the market depreciate over 55% within five years of their purchase. That leaves rockets like the Mercedes SL550 below $50,000, a far cry from its original six-figure MSRP. The market for sporty-yet-affordable models is quite different. Consumers on the hunt for high performance below $30,000 tend to be better off buying new. These models just don’t depreciate that quickly, making used editions pricier than the average. In a study conducted by iSeeCars, we get a look at which sports cars have held their value the best over five years. The auto search engine rounded up all the transactions through the first nine months of 2018, and it’s revealing to see the performance models that are worth plenty after significant time in an owner’s hands. For those who plan on reselling a few years down the road, these 10 sports had the lowest depreciation of any in the iSeeCars report. 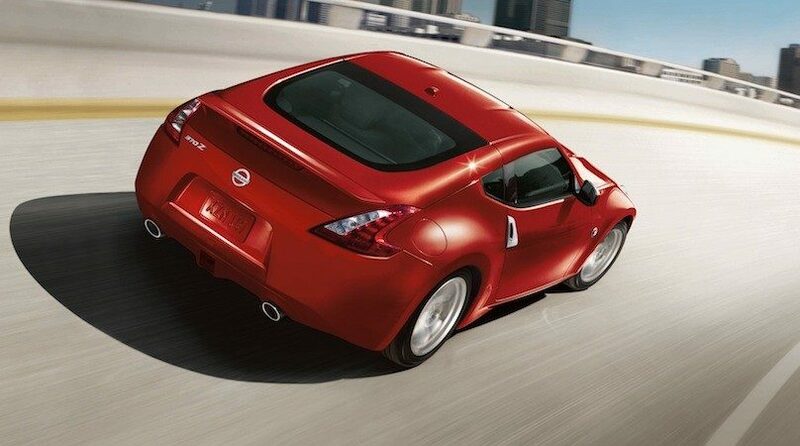 It’s hard to top the value of of a Nissan 370z, which packs in 332 horsepower at a starting price of $31,000. Once buyers get into one, they tend to not let go. According to the data, a used 370z was going for an average of 50% its original price after five years in an owner’s hands.